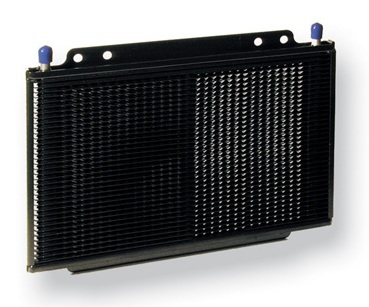 Transmission auxiliary coolers are available in stack-plate design and in plate-and-fin design. The Stack-Plate design features embossed plates that stack up in rows fused by a durable brazed alluminum construction. 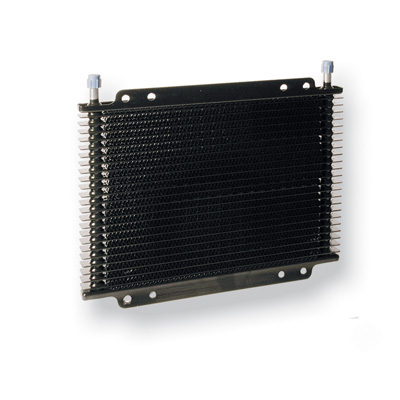 The plate-and-fin design employs fins between oil channels.While the plate-and-fin coolers offer high heat transfer performance and low air-side pressure drop for maximum overall heat transfer. 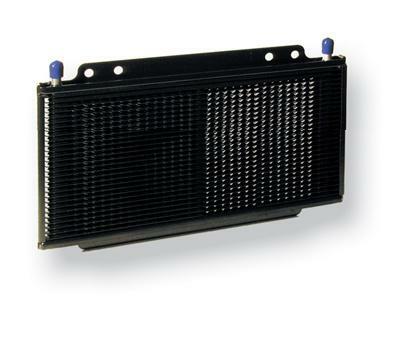 The stack-plate coolers feature very high durability. The coolers that use Hard Line installation do not come with steel line order these separatly. Both type coolers come with installation hardware with metal strap or quick tie mounting brackets metal strap recomended, 4 feet of trans hose for hose barb type cooler, fittings as per requested size, hose clamps, bolts. 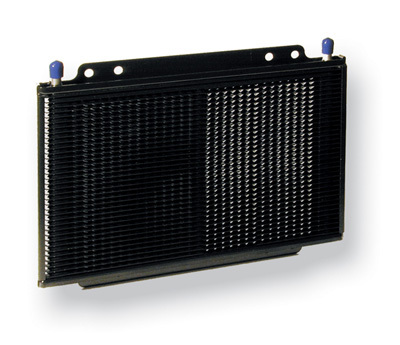 For the best auxiliary cooler on the market use long industries/DANA corp cooler for passenger cars and light/ medium/ heavy duty trucks.